Featuring 173 stylishly furnished guestrooms and suites complete with excellent amenities – stunning views, spacious living and dining areas, free WiFi, modern technology – we’re inviting you to stay with us when you’re in town. Gym or swim in the mornings, explore the sights and sounds, cook for the family or share a romantic evening meal. 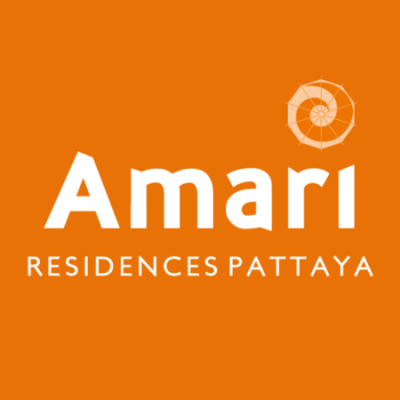 Smile (or cry) as you unwind watching the latest series on satellite TV, post your latest selfies with the sunset as your backdrop or catch up on emails after a day of meetings – at Amari Residences Pattaya we offer you the services and facilities you’ll need for shorter or extended stays.